Craft beer has become incredibly popular over the last few years, and the Indianapolis is leading the way. But what if craft beer could become even more local…as local as your own home? Brewing your own beer (and wine!) is easier than you might think, and interest in homebrewing continues to grow. 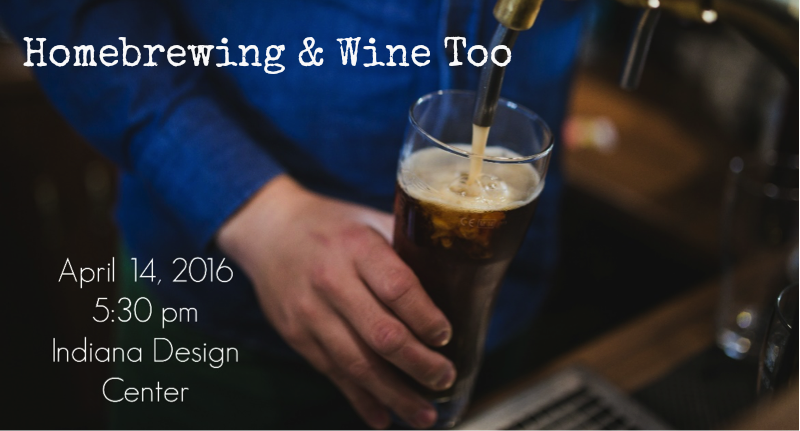 We’ll have all the info you need about craft beer and homebrewing at our next event, Homebrewing and Wine Too. 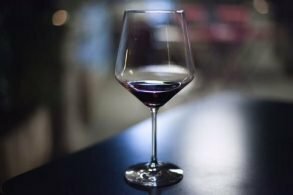 This event, catered by Blu Moon Cafe, will allow you to sample different types of beer and wine, as well as some delicious food. It’s a great opportunity to get out of your comfort zone and try new things. You may surprise yourself by finding a new beer or wine that you love! We’ll also be hearing from Anita Johnson from Great Fermentations, a local specialty shop selling beer and winemaking supplies. This casual discussion will begin with Anita talking about the beer making process, the craft beer movement, and how you can get started brewing your own beer and wine. We will also have an interactive Q&A session to answer all your questions so you can get started making your own beer at home today! Of course, you’ll need somewhere to store your wine glasses and beer steins! That’s why we’ll have representatives from some of our favorite cabinet vendors on hand. Whether it’s your kitchen or your basement bar, they can answer your questions and talk to you about options to improve look and functionality. This event is free, but registration is required. Grab your neighbor, co-worker, or college friend and meet us on April 14th. We’re planning on having a lot of fun, so you won’t want to miss out! When: April 14, 2016; 5:30 – 7:30 p.m.